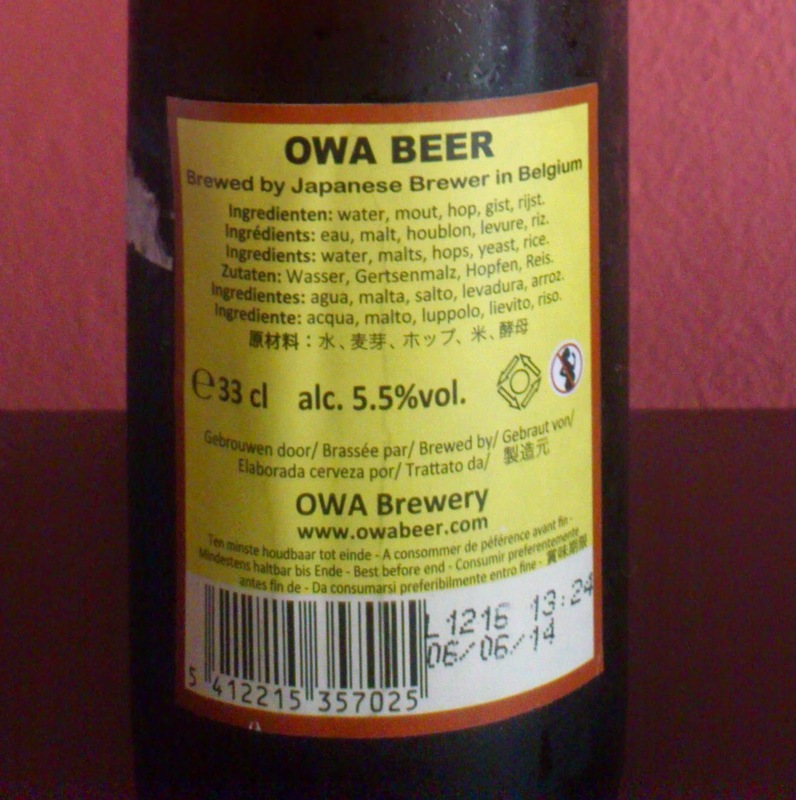 `Brewed by Japanese Brewer in Belgium`. A Belgian-styled pale ale brewed by Japanese brewer Leo Imai in Herzele, Belgium. Brewed by Leo Imai, originally from Yokohama but now based in Belgium. The Belgian-styled pale ale is light and pleasant to drink. Made for pairing with Japanese food.